Recently my colleague Sharon Brown-Peters and myself worked on an article for the Convergence email that is sent out to ASB parents every week. We wrote this after reading the recently published Horizon Report 2014 NMC Technology Outlook for International Schools in Asia and we reflected on how ASB is doing in comparison with other leading international schools in this region. Sharon has also posted a version of this article on her blog that includes a link to a video made during one of our Maker Saturdays. ASB has been holding Maker Saturdays since November 2013. These happen once and month and are times when families come together to build and tinker with different materials and kits. Each Saturday has 4 headline events that are related to science, art, programming, technology, design and engineering. 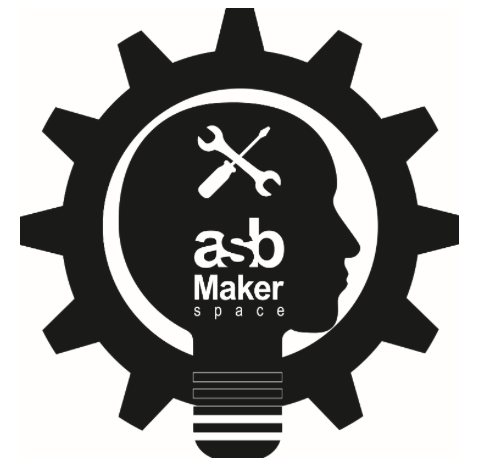 ASB has also produced a document about Maker Spaces for families which you may find useful.